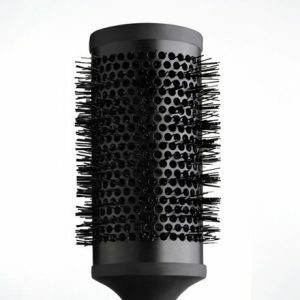 The size 4’s maxi barrel is best for long and extra long hair, or creating lots of volume in mid-length styles. 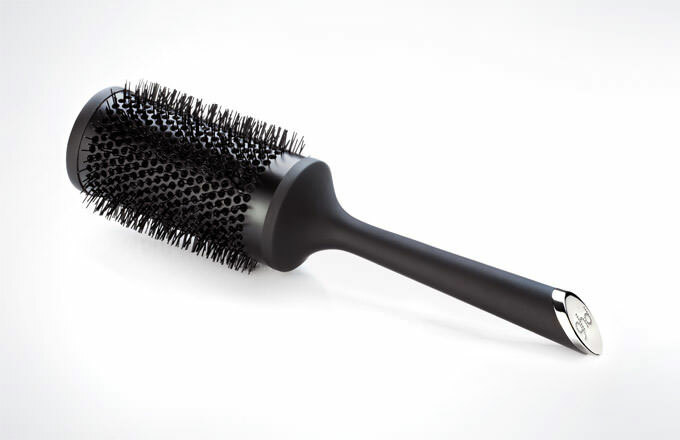 This ceramic -barrelled brush retains its heat to allow for a faster blow-dry. 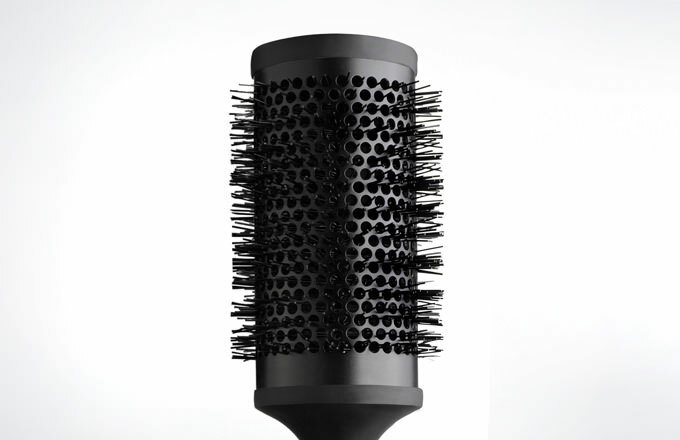 To use… Blast hair until it’s 80% dry. 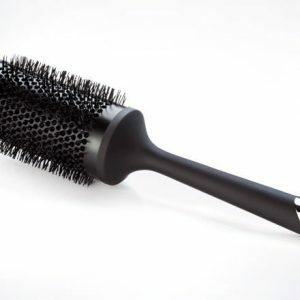 Working with medium to large sections, place the brush into the root area and direct the heat from your dryer at the barrel. 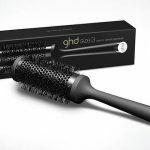 Keep the tension as you move the brush through your hair directing heat at the barrel as you go. 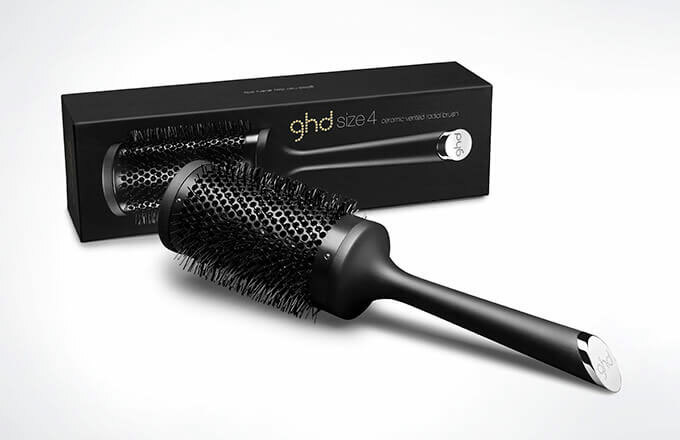 Style tip… For the ultimate in volume, liberally apply ghd Style Total Volume Foam through damp hair before blow-drying with the size 4 brush, as above. 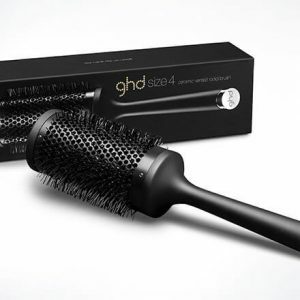 To purchase this product or any other products in the shop, contact us today and we’ll reserve it for you to collect in store! © Copyright 2019 Ace Digital Design. All Rights Reserved.